Entering the great hall was a breathtaking moment. Even for those who have seen it before, this year is special. 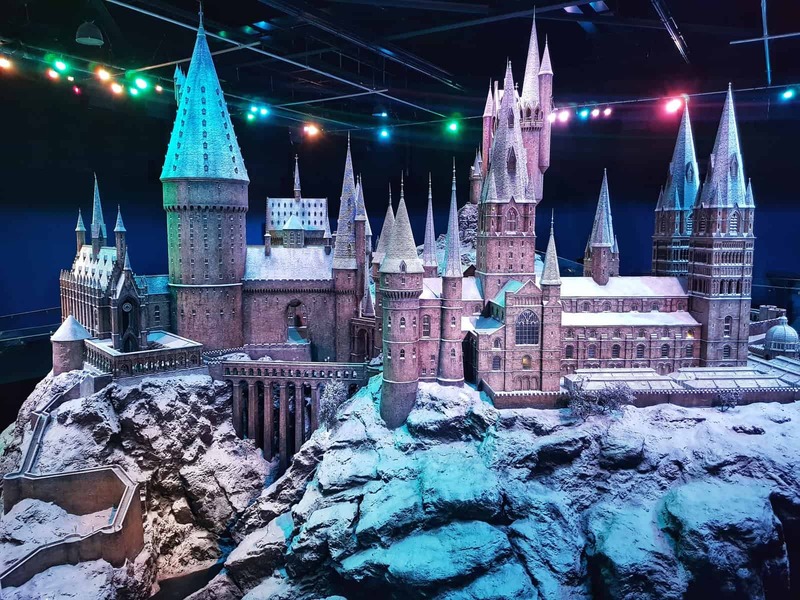 From November 2017 to January 2018, the Warner Brothers Studio Tour is transformed into Hogwarts in the Snow. 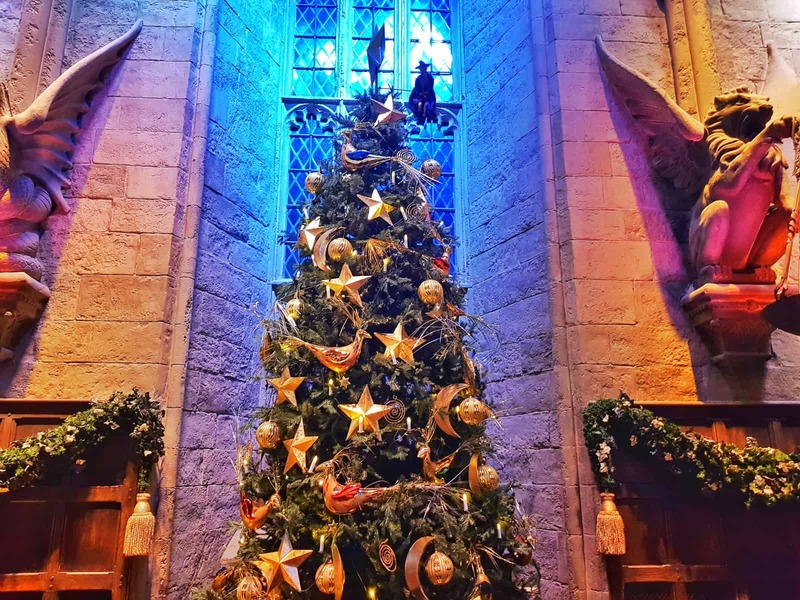 For the first time ever, the Great Hall is decorated as it was for the Yule Ball. And it’s beautiful. Here’s what you need to know. Are you proud you are of the way your home is decorated for Christmas? Be prepared for a disappointment. You will NEVER do the festive season justice again without a witch flying around the top of your tree. 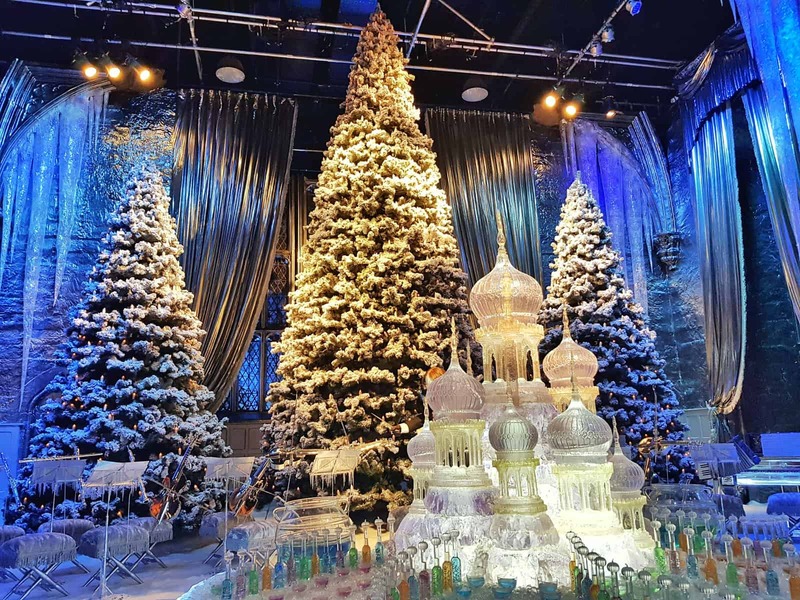 Visitors to Hogwarts in the Snow get a taste of what it was like for the Yule Ball. 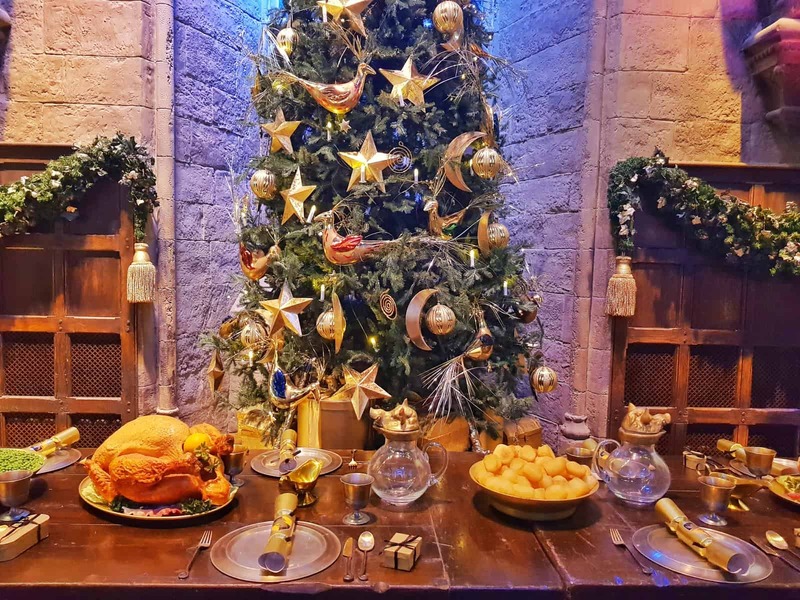 But if you have £240 each to spare, you can actually eat dinner in the Great Hall, with it decorated as it was for the Yule ball. Walk down the red carpet before being seated in the actual set. Dessert is served on platform 9 3/4 and of course, there is Butterbeer as well as a bar and dancing to round off the night. This is for adults only and is sold out for 2017. 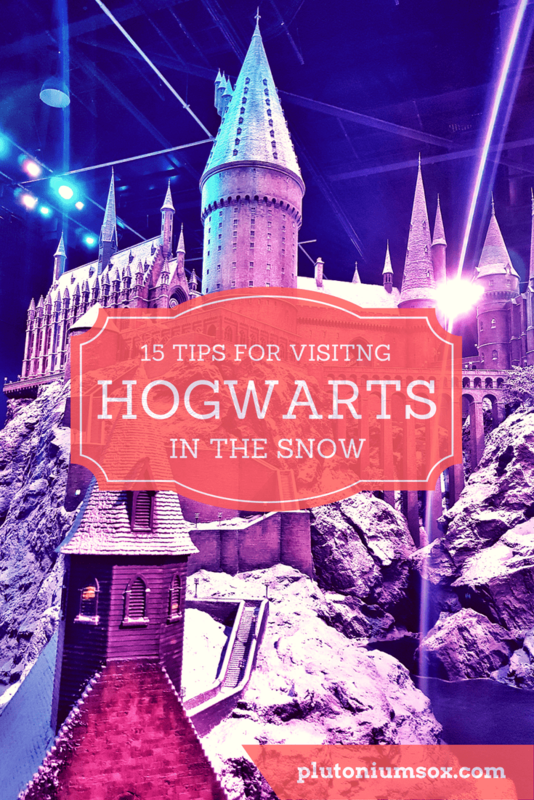 Hogwarts in the snow is suitable for the whole family, including young children. Tickets are limited for 2017 but you can check availability online. On entering the great hall, visitors explore the table settings and scenery before making their way to the ice sculpture. Behind this, there are snow clad Christmas trees and magic musical instruments. It’s like stepping into the Yule Ball itself. Heading from the Great Hall into the rest of the tour is a little frightening. 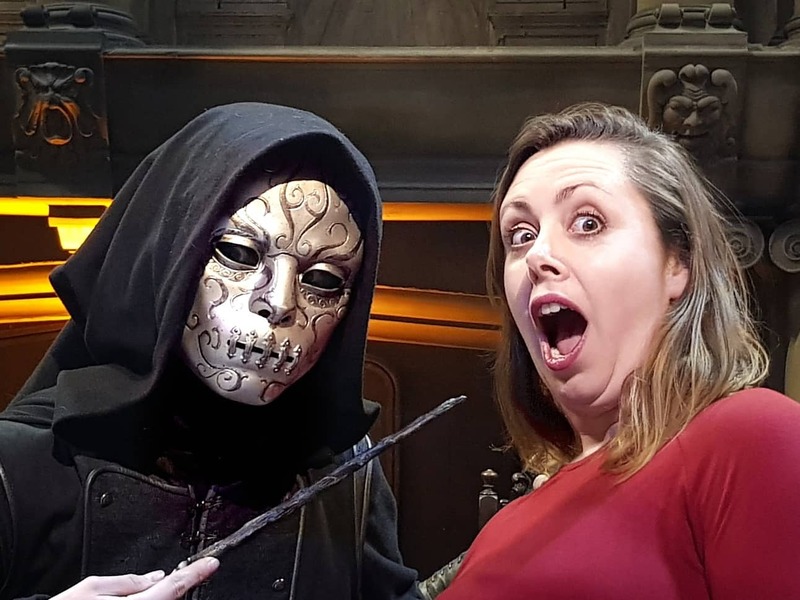 Ride on a broomstick, see how fire and ice is made and explore the sets and special effects. But look out for the Dementors roaming around, they’re out to get you. 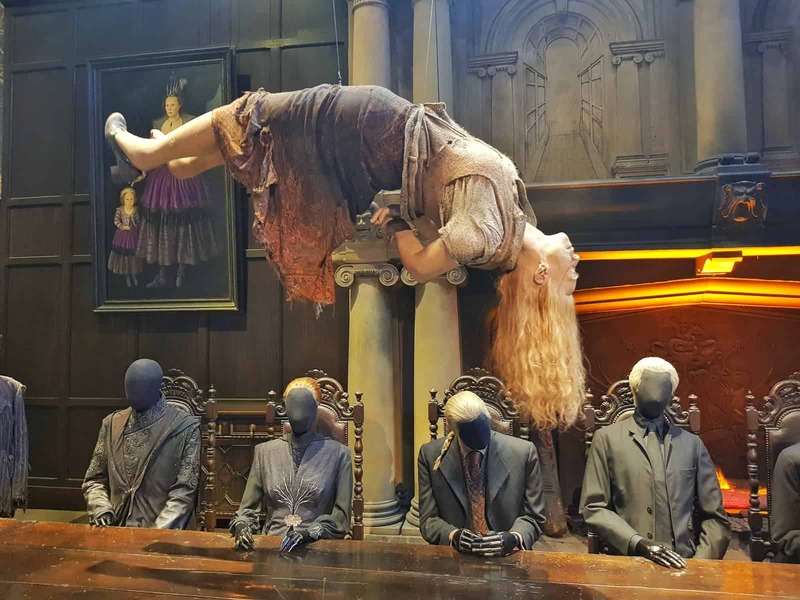 Above the table hangs a former teacher at Hogwarts. So you’ve made it out past the Dementors? Spare a thought for visitors that weren’t so lucky. 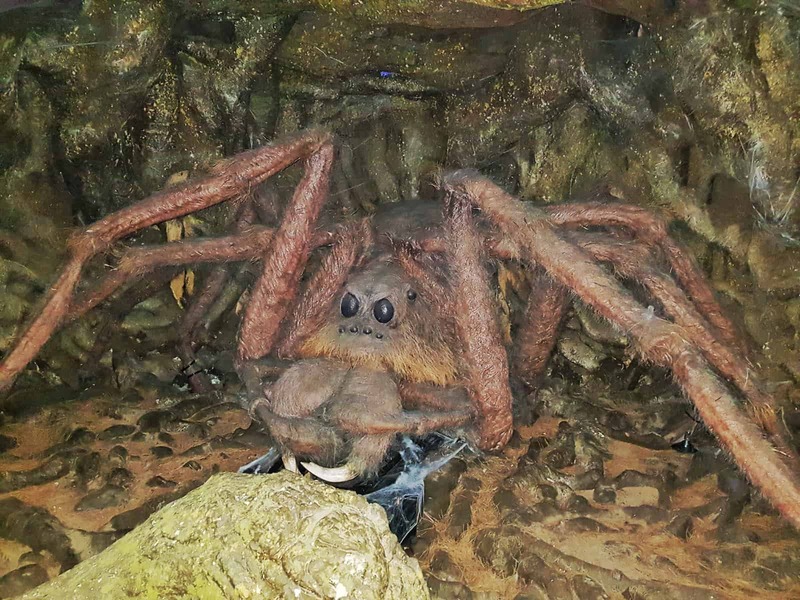 The Forbidden Forest set has only recently opened. 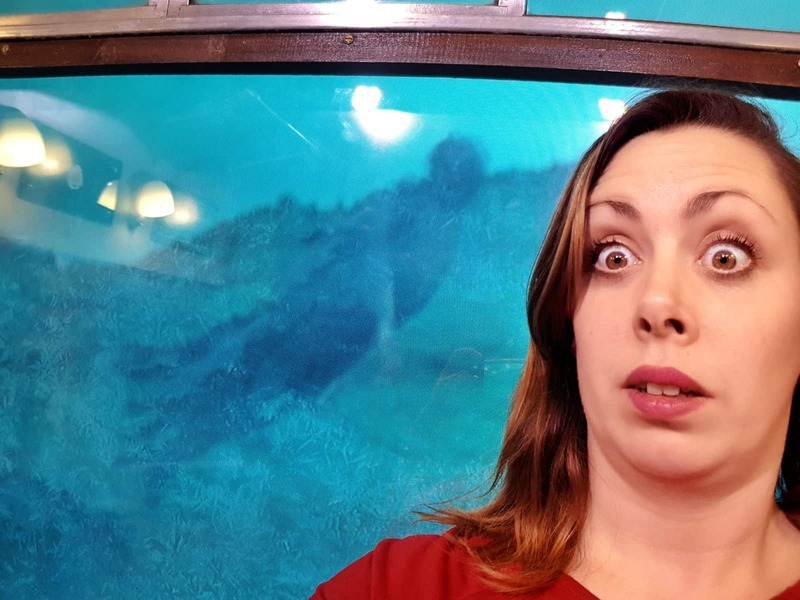 Look out for the massive webs – oh, and those spiders! You’ll see friendly faces too, Buckbeak the Hippogriff is waiting to greet you. Push your trolley through the wall and arrive on platform 9 3/4. Here, you’ll find the Hogwarts Express, complete with steam waiting for you to board. The carriages are set up with one representing each film. Stroll along, soaking up the atmosphere and seeing where the cast sat onboard the fabled engine. 8. Feeling a little chilly? 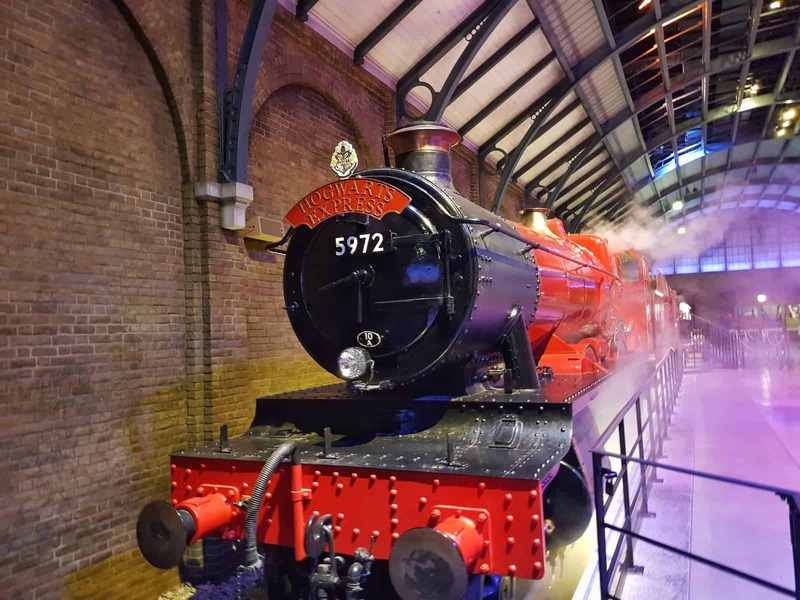 On descending from the train, visitors can step inside the simulator to see what it was like to be onboard the moving Hogwarts express. But be sure to look out of the window, you never know what might be out there, especially if you feel the temperature drop. Hogwarts in the snow is special at any time of day. 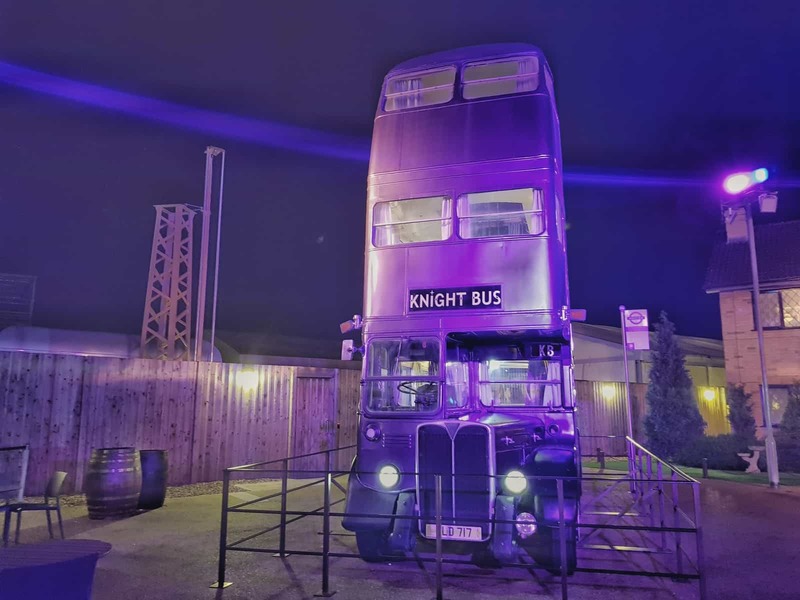 But the outdoor area and the Knight bus in particular are spectacular after dark. 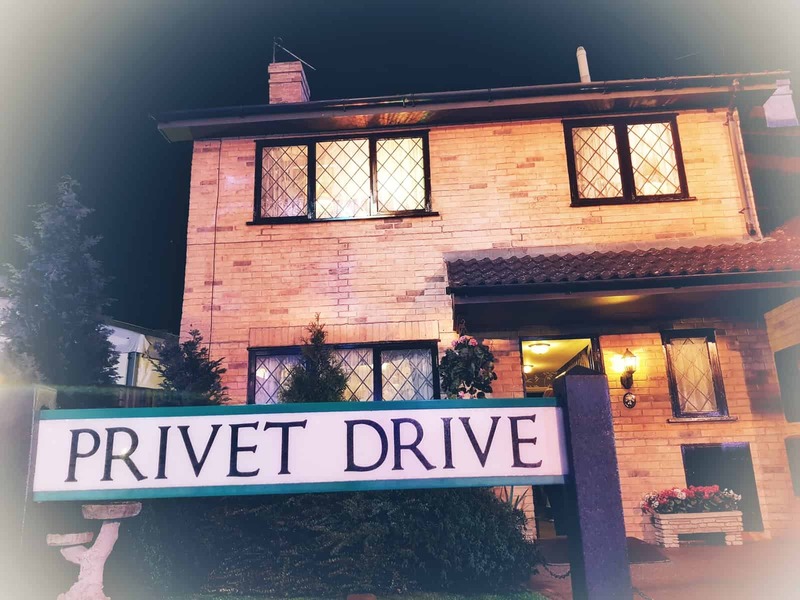 Behind the Knight bus, you will find the house Harry lived in with the Dursleys. Look out for photos from filming around the set, including Harry Potter and Ron Weasley working on scenes together. Head round the back to see how the realistic bricks were created. Do you remember that scene where Harry’s Hogwarts letter arrived – but the Dursleys wouldn’t let him have it? 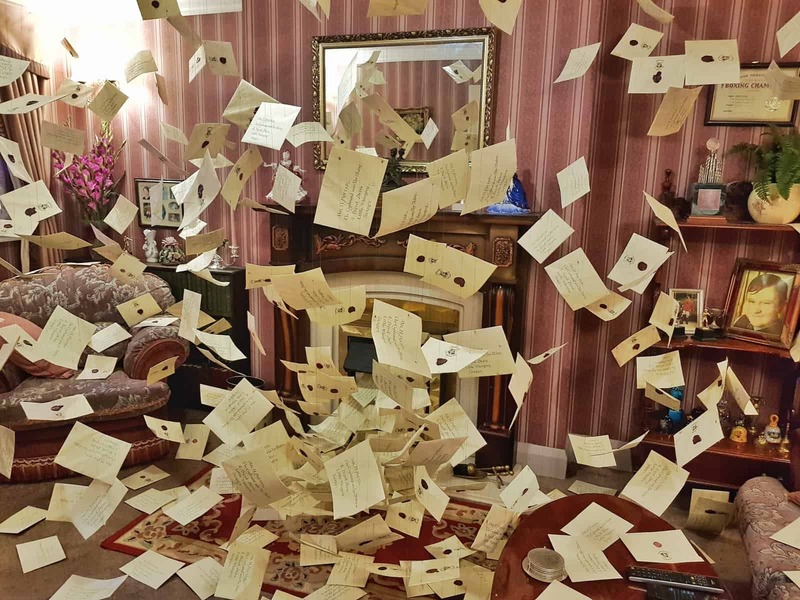 Well, step inside number 4 Privet Drive to see the moment hundreds of Hogwarts letters come flying in through the fireplace. Like many of the exhibits, the vehicles are very hands on. 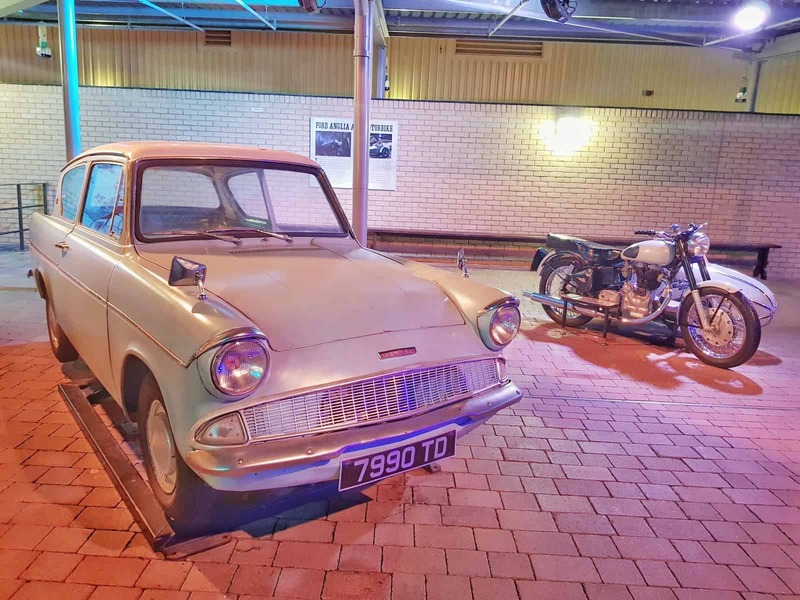 Climb into the flying car or the iconic motorcycle for a photo. 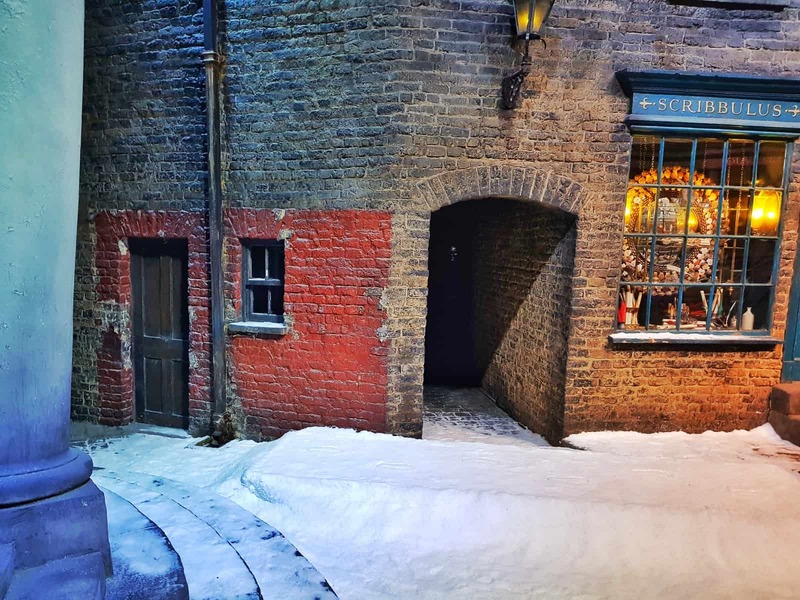 As you enter Diagon Alley, look out for footprints appearing in the snow. If you look carefully, you can see them walking along. But wait, there’s nobody there to make them! 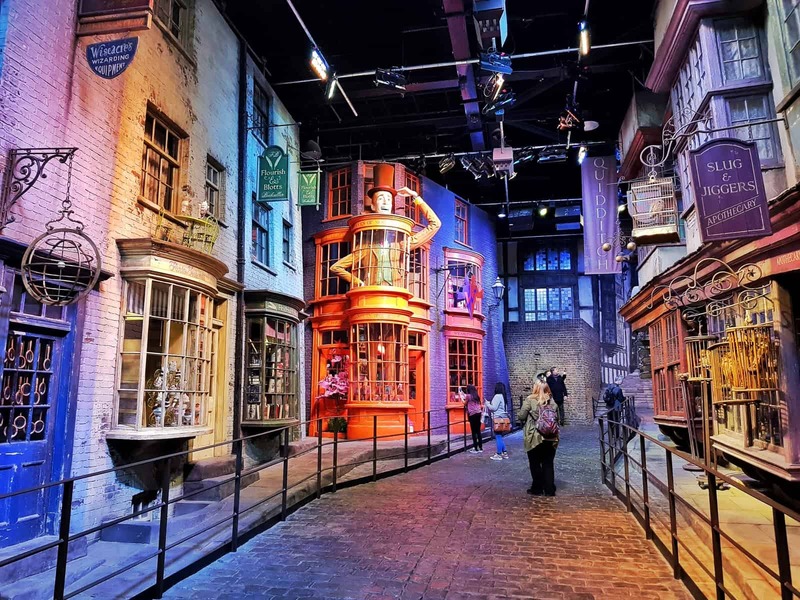 Towards the end of the tour, you can take a stroll up Diagon Alley. Look around at all the shops and see if you can sport where Harry would have bought his wand, broomsticks and owl. Using a combination of paper and salt sprinkled by hand, the Hogwarts model is transformed for the Winter season. Make sure you have enough battery left on your camera because you’ll want to take hundreds of photographs. It’s quite magical. Please note, I was invited to the press launch of Hogwarts in the snow. 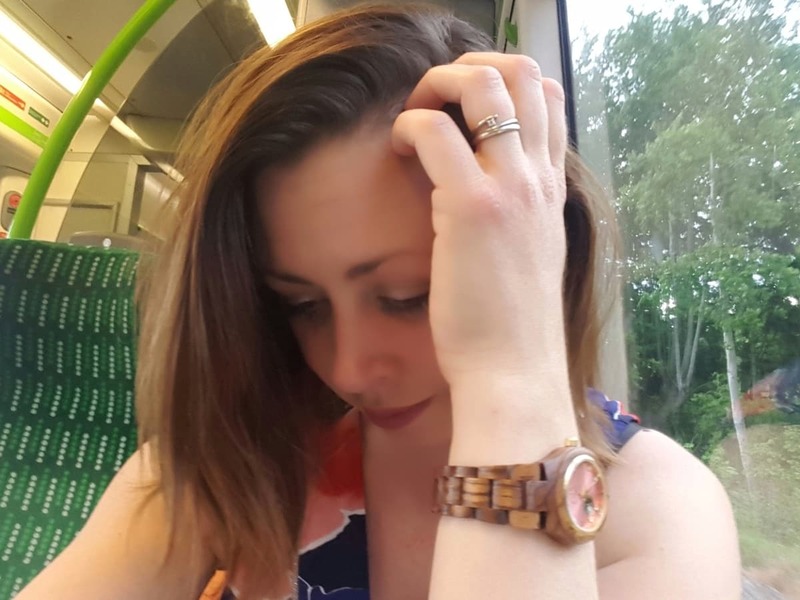 I was not asked to produce a blog post. Hi Nat, Hogwarts In The Snow looks amazing. I’m not a Harry Potter fan, but I’d love this. The photos with you in are fab, we hide the wrong side of the camera far too often. Not sure about the spider though, a bit too big for comfort. Thank you, yes it helped that my friend was capable of taking a photo unlike my husband! Ahh the snow does make it so magical, you’d love it. This looks so amazing! I still am yet to go to this, but I’m thinking there might have to be a work trip here after my colleagues and I discussed how none of us had been yet! Ahh you really should, it’s an amazing spectacle. 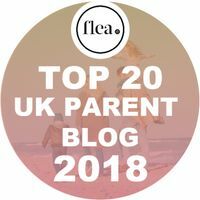 Ooh – the live action, like the footprints and the letters, sound magical. I’m yet o visit Hogwarts – I really must take the children soon. I think they’re just about old enough to enjoy it. Ah yes you’ll love it. The footprints are incredible and the forbidden forest was amazing too. Oh that is incredible all the touches they make to ensure it is truly magical at Christmas. There have been some changes since we last went too so we really ought to go back and booking at Christmas sounds the perfect time to do it. Oh yes, you definitely need to go again, it’s just magical. Ahh you’d definitely love it. One for next year. It looks AMAZING. It’s been a few years since we visited – before the Forbidden Forest and even before Platform 9 3/4 – so we probably need to go again, right? I can’t believe it’s actually possible to dine in the Great Hall. 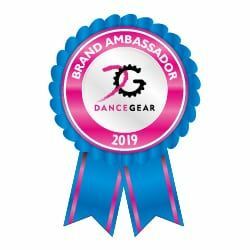 What an amazing treat that would be – a once in a lifetime experience! Oh it’s so good, you DEFINITELY need to go again soon!